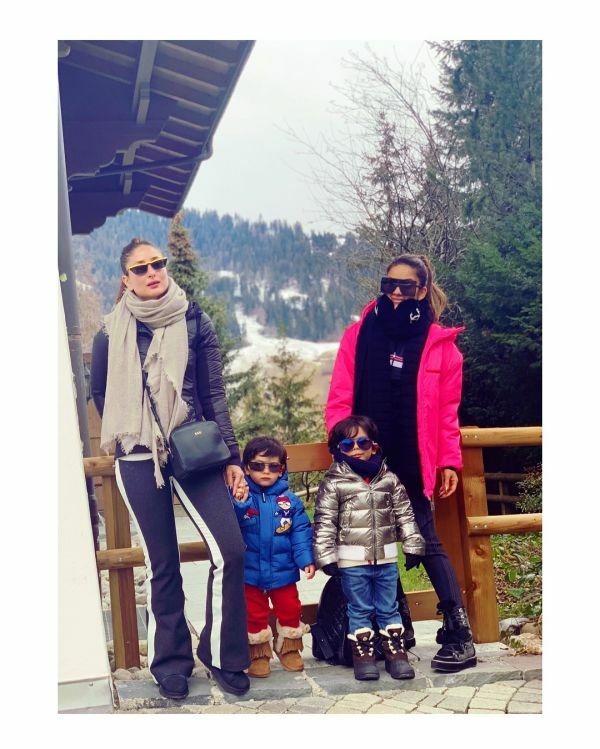 Bollywood celebrities gave us #travelgoals all through 2018 and the last day of the year wasn't any different. Our favourite celebs had a great start to the new year, with their friends and families, in beautiful locales. Check out the pictures from their New Year's Eve celebrations and kickstart the year with some inspiration. Rishi Kapoor is undergoing a treatment for an undisclosed condition in the US. 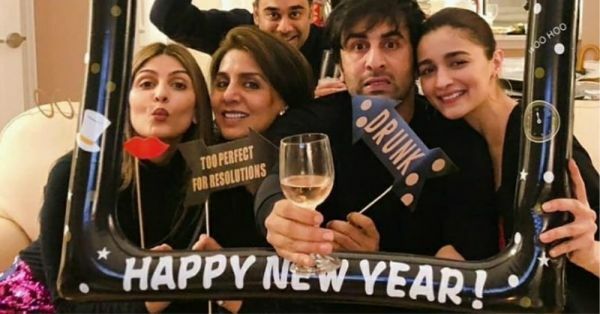 Ranbir Kapoor flew to New York with Alia Bhatt and celebrated New Year's Eve with his family. Much like Alia and Ranbir, the newlyweds also flew to New York to usher in the new year. 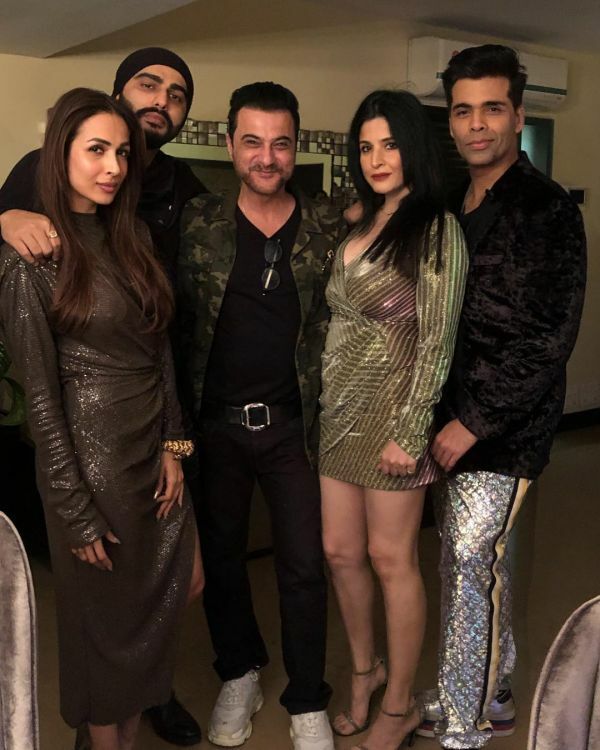 The couple who is not keeping it a secret anymore, Arjun and Malaika celebrated their NYE with Arjun's family, Sanjay Kapoor and Maheep Kapoor. Karan Johar also attended the party. Goes without saying, Malaika looked glamorous. The Pataudis celebrated Taimur's second birthday in South Africa. Later, they were seen vacationing in Switzerland and rang in 2019 in Europe. They were joined by their friend Natasha Poonawalla, who was accompanied by her son and husband. Sushmita Sen and Rohman Shawal celebrated the turn of the year with the Sen family in Jaipur. Since their wedding, Priyanka Chopra and Nick Jonas have left no occasion to tell us how much they love each other and their families. 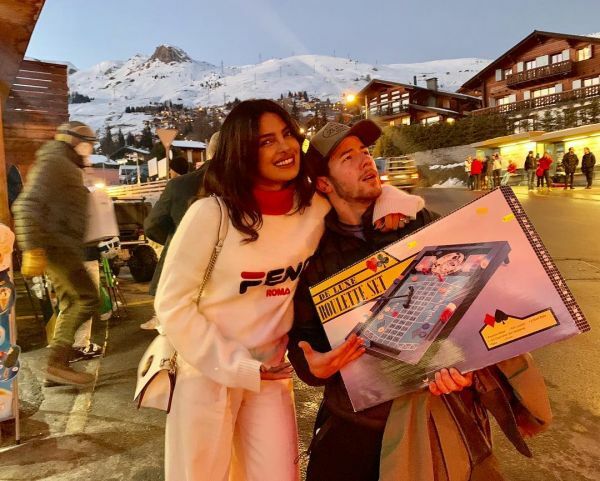 Nick and Priyanka also welcomed 2019 in Switzerland and they are accompanied by Priyanka's brother Sidharth Chopra, brother-in-law Joe Jonas and his girlfriend Sophie Turner. 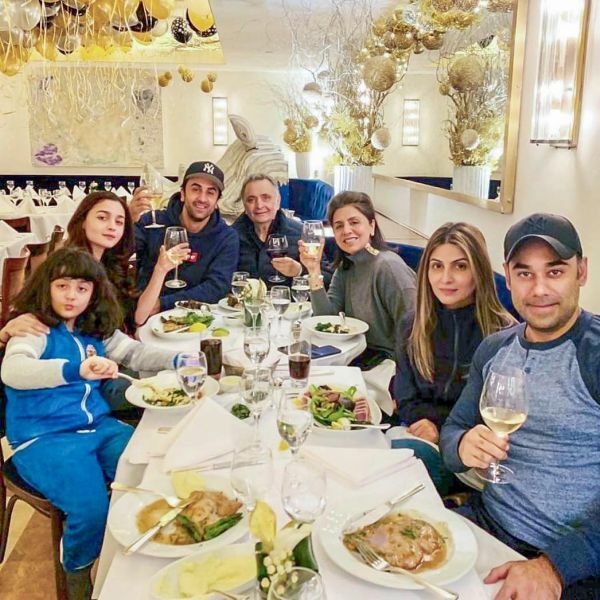 To celebrate the arrival of 2019, Twinkle Khanna and Akshay Kumar travelled back to where they started their 2018, Thailand. 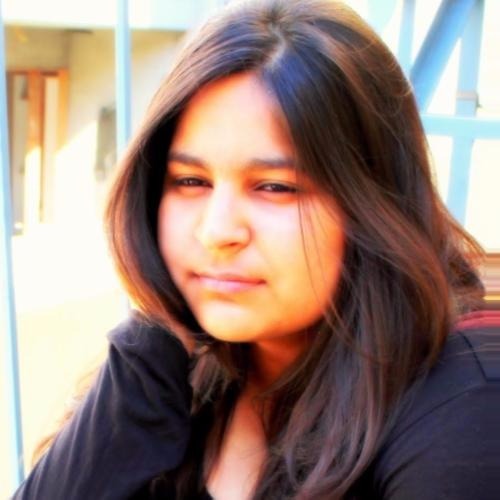 They were accompanied by their children, Nitara and Aarav. As Virat was already in Australia for a test series, Anushka Sharma flew to the country and the couple later took a flight to Sydney to celebrate with each other. Suzanne and Hrithik joined Sonali Bendre's birthday bash and celebrated the evening with close friends. Vidya Balan threw a new year bash to celebrate the evening with her close friends and family. 2018, you were great. 2019, you are going to be awesome!